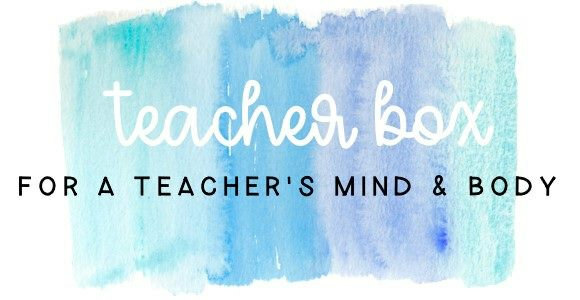 What is Teacher Self Care? Self care is to take care of oneself. Self care can be any activity that we do intentionally to take care of our mental, emotional, and physical health. Although self care should be simple in theory, it is sometimes better said than done. 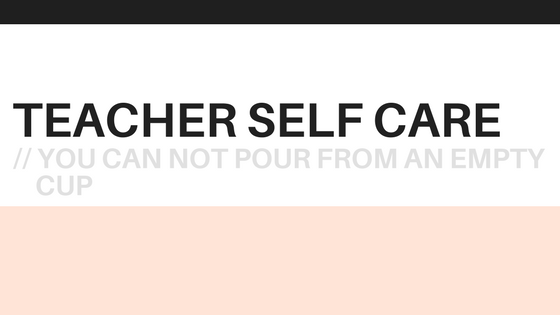 Teachers are not the best at self care. Teachers work too many hours and don’t get enough sleep. Teachers rarely find time to exercise and eat too many unhealthy foods. Teachers don’t spend enough time refreshing and energizing. Some teachers have determined that this is apart of the job but it is not. You too, as teachers, deserve to get a significant amount of sleep. You deserve to take care of yourself and exercise. You deserve to eat healthy foods. You deserve to do things to refresh and energize. #youdeserveit Not taking care of yourself is NOT apart of the career you were called to. Why is it important? 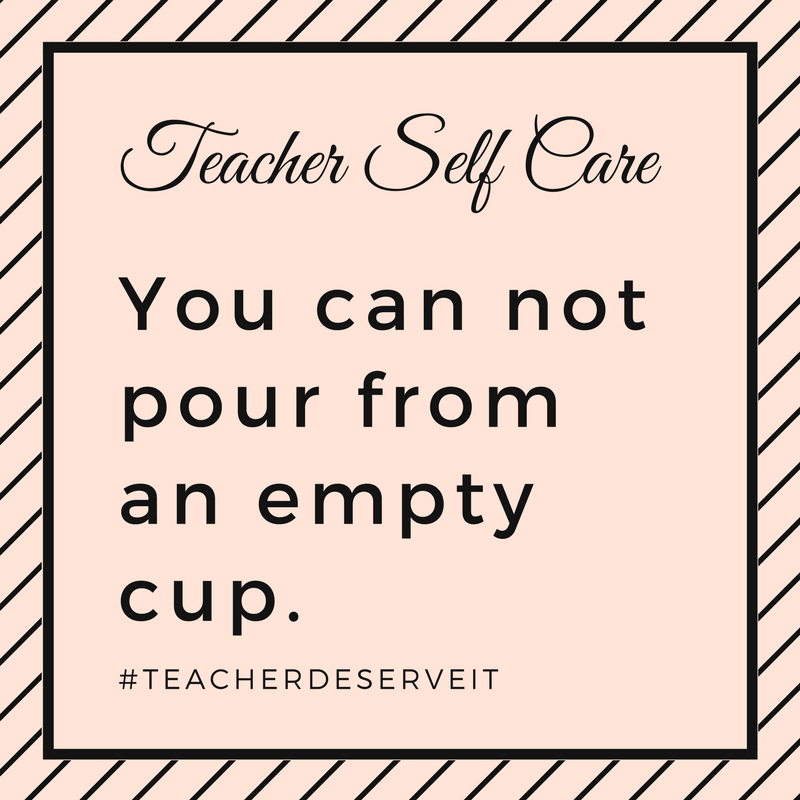 Teacher self care is important because you have the future in your classrooms everyday. You have students depending on you. Depending on your to deliver content, to listen to them, to know what they need when they don't even know what it is that they need, to advocate for them, and to care. 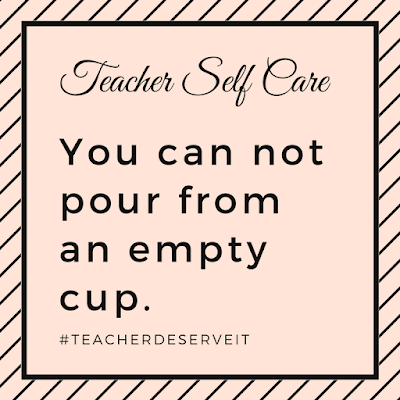 If you are a teacher with a family at home, self care is very important because you'll leave one job and go home to another. Too many teacher burnout way to soon and you have too many tiny humans and sometimes medium or big humans depending on you. Bottom Line, you can not pour from an empty cup. 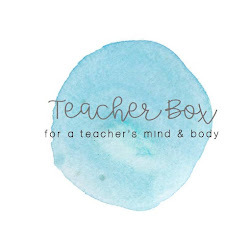 I have no idea where this phrase originated but it is the perfect reason why all teachers should practice self care.